There's lots of different places and types of people who want to store their surfboards. Many surfers want their boards ready to go, stored in their garage. 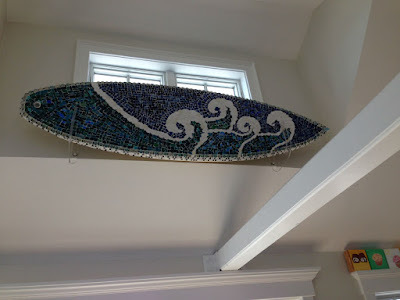 But there's a whole different crowd that wants to store their surfboards in their homes, apartments, beach houses, shops and stores, to use as decoration and design. This is great for classic surfboards, custom surfboards, retired surfboards, or display surfboards. 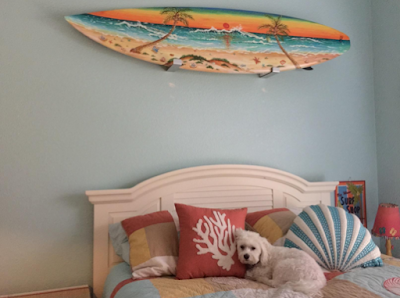 Turn your surfboard into wall art! 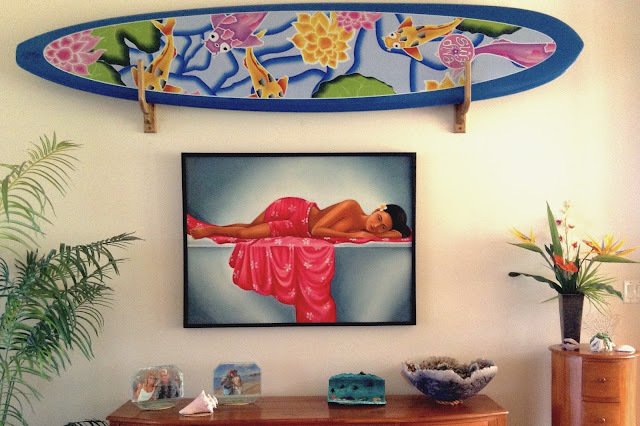 One great surf display rack to show off surfboards as decorations is our Naked Surf Rack. This is a very minimalist surf rack that is "barely there" so all you see is the surfboard, and not the rack. 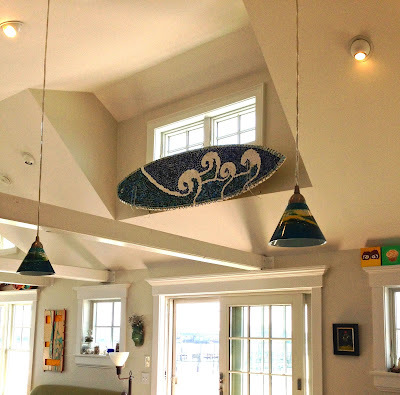 Here's a couple of photos of customers storing their surfboards as decorations using the Naked Surf. 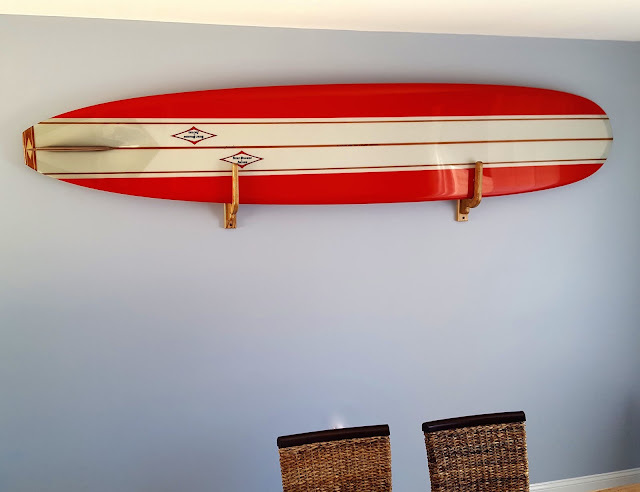 Another great option for surfboard decoration and display is a clear surf rack. This is great for designing your beach house or coastal home with the right decor. 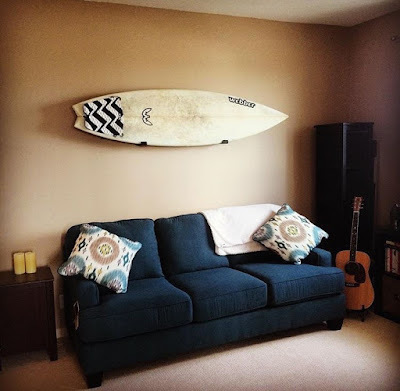 Here's a customer photo of a clear racks to store and display surfboards at home as wall art. Finally, wood surf racks are popular because of how great they look in homes. Here's a few pictures of surfboards in wood racks. The yield for this stage will be a Design Report that will straightforwardly nourish into the Customer's Announcement of Need and generally speaking Business Case.